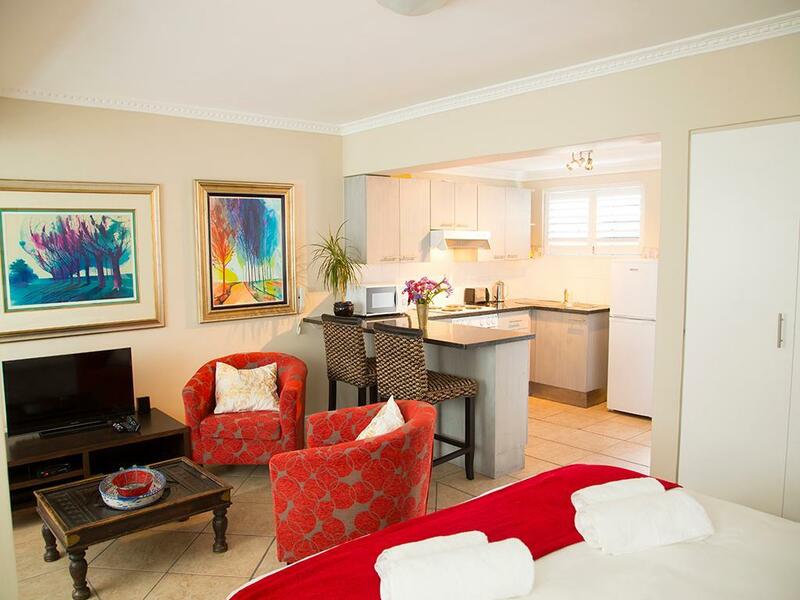 ﻿ Sunshine Letting Self Catering Apartments Cape Town. JIMAT di Agoda.com! Ada soalan mengenai Sunshine Letting Self Catering Apartments? Terletak di Sea Point, Sunshine Letting Self Catering Apartments merupakan tempat menarik untuk memulakan pengalaman di Cape Town dan kawasan sekitarnya. Terletak hanya 3 Km dari pusat bandar, para tetamu berada di lokasi sesuai untuk menikmati tarikan dan aktiviti di sekitar bandar. Dengan tarikan utama di bandar ini seperti Sea Point Pavilion, Pro Divers, Pantai Clifton berada pada jarak yang dekat, pengunjung hotel pasti akan menyukai lokasinya. 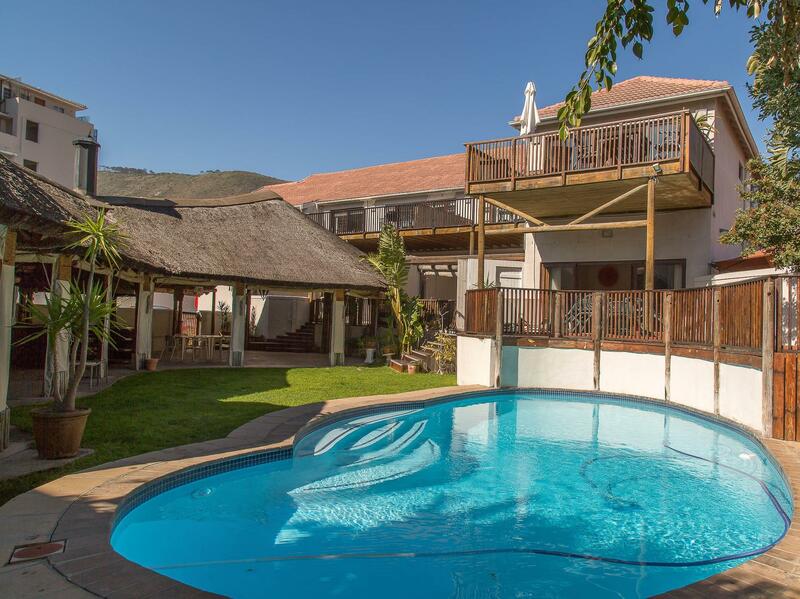 Sunshine Letting Self Catering Apartments juga menawarkan banyak kemudahan untuk memperkayakan penginapan anda di Cape Town. Hotel ini menyediakan akses kepada pelbagai perkhidmatan yang luas, termasuklah Wi-Fi percuma semua bilik, dobi layan diri, Wi-Fi di tempat awam, tempat letak kereta, pengangkutan lapangan terbang. Semua bilik tetamu menawarkan pelbagai jenis tahap keselesaan. Banyak bilik turut menyediakan televisyen skrin rata, internet wayarles, internet wayarles (percuma), bilik larangan merokok, pemanas untuk memuaskan hati tetamu. Hotel ini menawarkan banyak peluang rekreasi yang unik seperti pusat kecergasan, padang golf (dalam jarak 3 km) , kolam renang terbuka, rumah urut, taman. 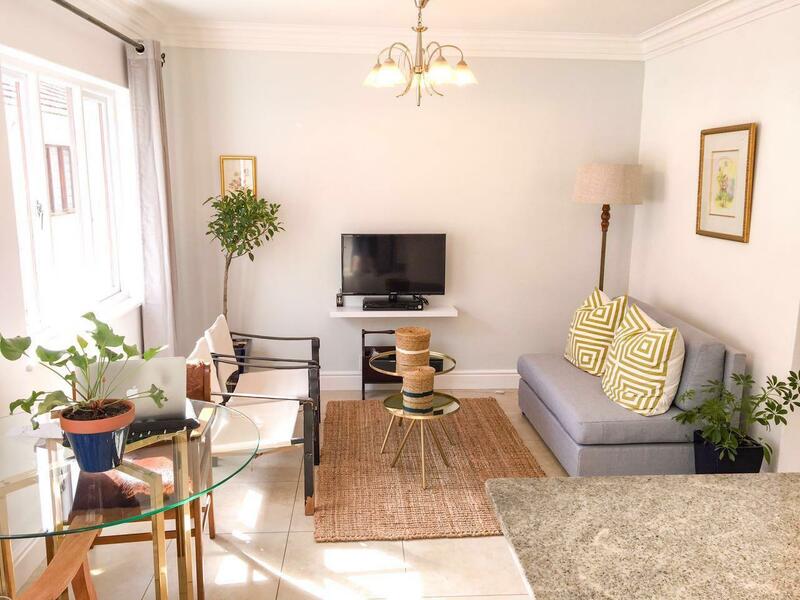 Sunshine Letting Self Catering Apartments merupakan pilihan yang bijak bagi pelancong ke Cape Town, menawarkan penginapan yang santai dan mudah setiap kali. Tetamu perlu ke pejabat penginapan yang terletak di 20, Gorleston Road, Fresnaye, 8005, Western Cape, Afrika Selatan untuk mendaftar masuk. We have stayed at the sunshine twice before and will definitely stay again. We love this place, so close to beach and all shops bar and restaurants. Public transport very good and uni cab were brilliant. 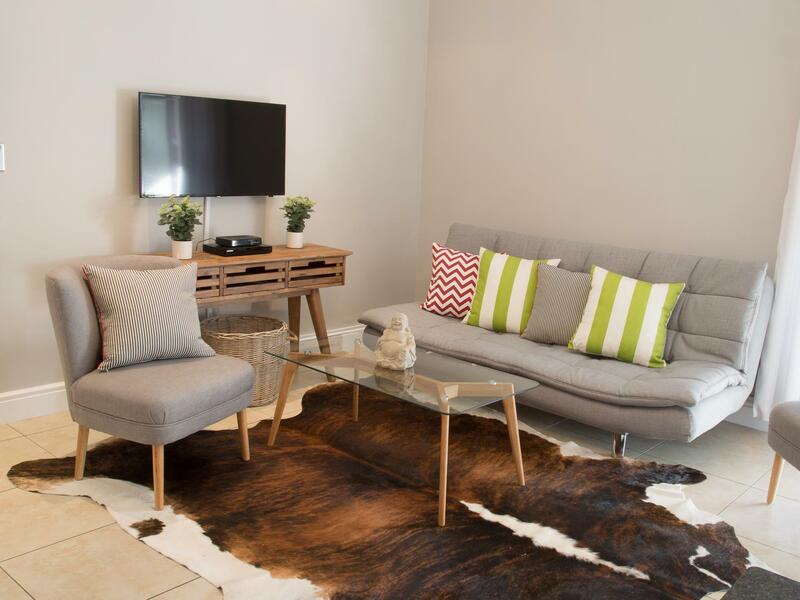 Apartments are very well kitted out, staff are so amazing, a very laid back place to stay, even though I'm being selfish as when I go to Cpt I will always want to stay here and don't want it fully booked !!! We had a really pleasant stay in Sunshine Letting Self Catering. The studio apartment was spacious, clean and well equipped. Safe parking, a cot was supplied for the toddler and we had a large personal outdoor garden. The only complaint I have is that the sliding doors to the garden couldn't be locked but is was fortunately very secure. We enjoyed ourselves very much,we are defenitely coming back next year. The hostess was not there when we arrived, but she had gotten our arrival time per email. She didn't show much interest in our questions, didn't tell us where the swimming pool is, we never found out. It felt like we were a unwanted burden to her. Superbly efficient, neat and clean with friendly and efficient management. The rooms were beautifully appointed. The bathrooms were spotless. Lovely kitchen. I could have stayed forever. If I have another chance to go to Cape Town, I would like to stay at these partments again. A pity that the Agoda website told us that the Wi-Fi was free. centrally located, walking distance from local transport, food store just around the corner, near the beach, clean rooms and a nice bed. Will stay there again, friendly staff, nice area to stay, walking distance from good restaurants and shops ! I stayed 3 days at the end of a long trip. I enjoyed the location and surrounding shop, restaurants and attractions. The staff was very nice and allowed me to do a late checkout for an evening departure. I would definitely stay here again. nothing was best there , no hot water after 1 person had a bath , terrible hotel . not at all happy with the hotel . hot water issue , nobody present for check in had to spend the night at another hotel and they did not give me refund and no apologies.never ever go there. Stayed here before, still loved it and would go back again. 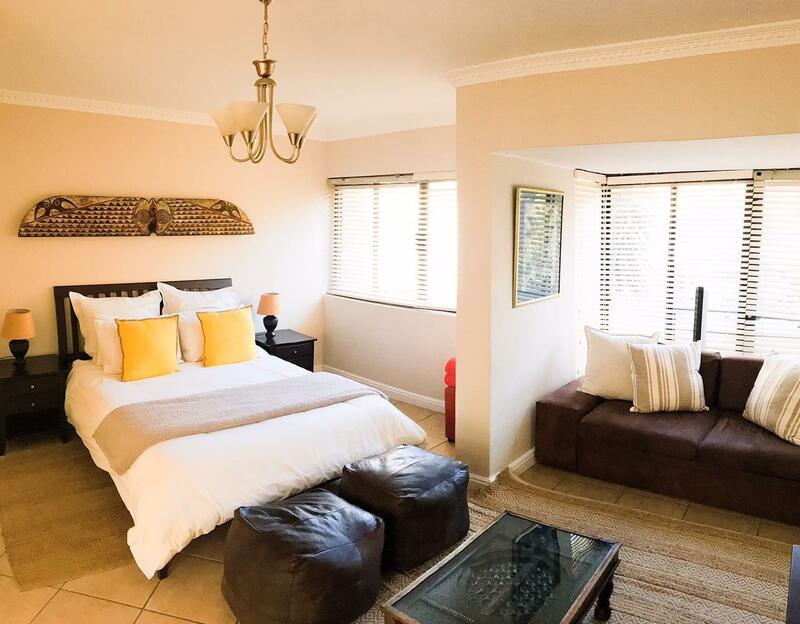 If you like Sea Point, which we do, and you want to stay awhile (e.g.a month) and so want cooking facilities, it's not clear that you can do much better at this price range and over the internet. The apartment is far from perfect. The internet connection didn't work properly until our last week there (and for about 6 days it didn;t work at all -- and you pay extra for this); there seems to be a continuing problem with DSTVconnection; and ants are attempting to invade the bathroom. Not every apt. has a patio with a view of Lion's Head. We would go back. checkers was literaly on the next street corner as well as the beach front, many people go there to exercise or just enjoy an afternoon walk. it is close enough to walk to many shops, restaurants and nice little coffee shops. 5 min drive from the waterfront and city centre. great neighbourhood with picturesque views of the sea and amazing houses and streets to get lost in. The apartment can be used as an ideal base to see the sights and so was ideally placed for our brief stay. It was fairly spacious, had a comfy bed and had a fully equipped kitchen. The parking was secured by an electric gate. However the room was tired and worse still not very clean. The tiled floor was dirty and the chopping board was filthy. Come on guys with some TLC and a makeover this place could have been superb. Nice studio apartment with kitchen which had everything available for us to cook romantic dinners.So we saved by not eating out frequently.Was a bit cold at night but undertstandable as we where there during winter. Recommend that another duvet/blanket should be available.There were no towels though when i wanted to take a shower but i quickly phoned the office which is situated nearby and the lady quickly delivered fresh towels. Other then that would recommend it to anyone wanting to explore the most beautiful city in Africa. it was great however the double bed must be a double mattress. this was the only uncomfortable moment at the place. wow what convenient location close to a large supermarket, restaurants, public transport etc, great find, value for money. lovely complex it even has a gym (but who needs this when you on holiday ;-). we had such a lovely stay at these apartments, nicely done, fantastic staff, private we had a lovely little garden. would go back anyday!!! Själva lägenheten, närheten till matbutiker och restauranger, parkering på området. Vi hade en mycket bra vistelse under våra 10 dagar i Kapstaden. Seapoint var ett väldigt bra område att bo i och Sunshine (eller Planet Africa som det kallas) låg väldigt centralt både till butiker, restauranger, stranden och sevärdheter. Vi hade bil under hela tiden, vilket jag rekomenderar och vi hade en egen parkeringsplats innanför grindarna under hela vistelsen. Vi reste med ett spädbarn på 4 månader och fick även en resesäng till honom, vilket var mycket bra. Fräscha rum och kök samt bra med kyl och frys. Det var aningen dåligt med glas och tallrikar samt att stekpannan ej var slät undertill längre, men det var nog det enda vi kunde klaga på. Skönt att kunna ligga vid poolen också när man kände för det. Kan rekommendera denna lägenhet till de som söker nått fräscht och bra men ej lyxigt på nått sätt. Väldigt prisvärt tyckte vi.